Driving westbound from Naka Karuizawa, where the famous Hoshino Resort is there, you will see a well partitioned residential district in the northern part of Shinano Oiwake station. This area is called Kariyado, and Oohinata is the name of noth part of Kariyado. Most of Karuizawa permanent residents live in this area. This land acreage is on a major life infrastructure road, called 1000 meters forest road. Starting from the famous villa district of Sengataki, where Mr. Bill Gates is rumored to build his summer house, you can see a changing scenery of residential area in Kariyado Oohinata and villa with deep forest in Oiwake area as you drive westbound. There is a large park with lawn ground called Asama Fureai Park in the center of Oohinata area. Local kids and their parents play and rest there while enjoying great and beautiful Mt. Asama view on their back. 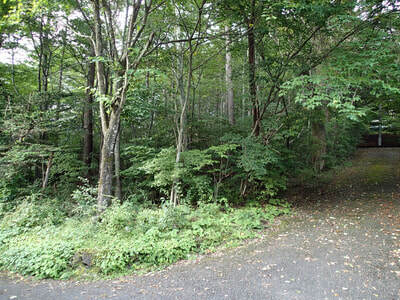 This property is on the 1000 meters forest road in Oohinata near the Asama Freai Park. 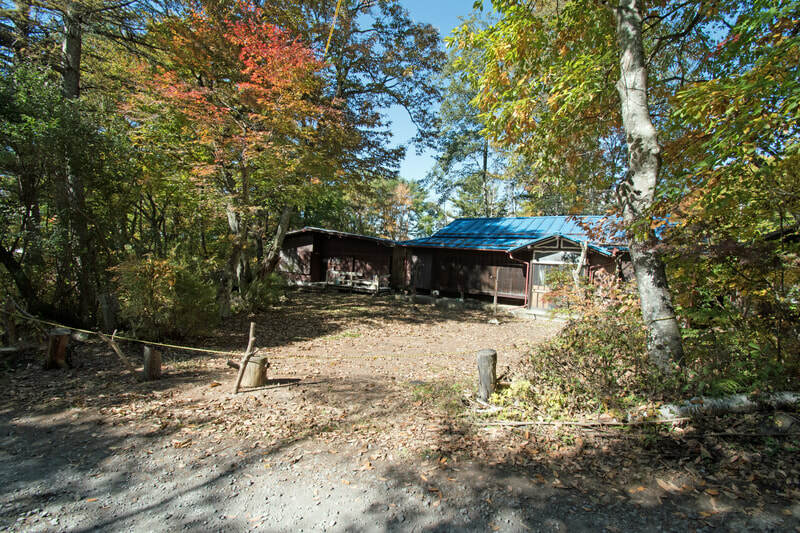 Why don't you want to start your Karuizawa life in this sunny, south-facing location?